Canada’s telecom watchdog has formally signed a memorandum of understanding with its EU counterpart to tackle regulatory challenges between Canada and Europe. According to an October 5th, 2018 Canadian Radio-television and Telecommunications Commission (CRTC) media release, the Commission has formed a two-year “cooperative relationship” with the Body of European Regulators for Electronic Communications (BEREC), based in Riga, Latvia. The relationship has the potential to be extended for two more years. “Communications regulatory agencies in Canada and Europe are facing similar challenges and benefit from knowledge sharing,” said Ian Scott, the CRTC’s chairperson and CEO, in the same October 4th media release. 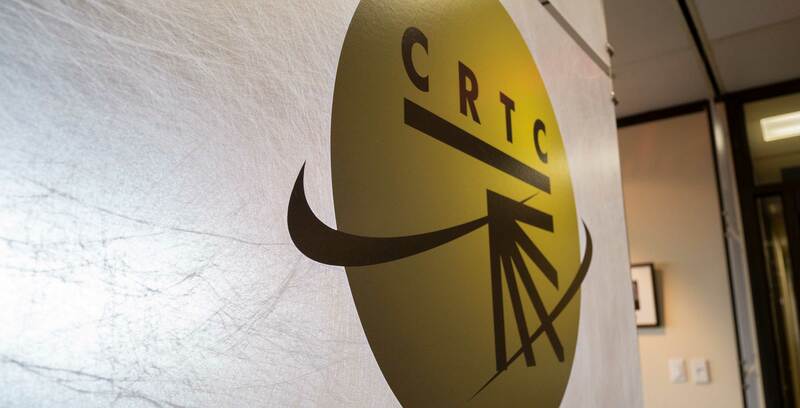 In terms of the overall scope of the new relationship, the CRTC suggested that the arrangement could lead to an increase in the number of roundtable discussions between both groups, as well as the exchange of working papers. The CRTC has similar partnerships with a number of international agencies, including the Australian Communications and Media Authority (ACMA), the New Zealand Department of Internet Affairs and the U.S. Federal Trade Commission (FTC).